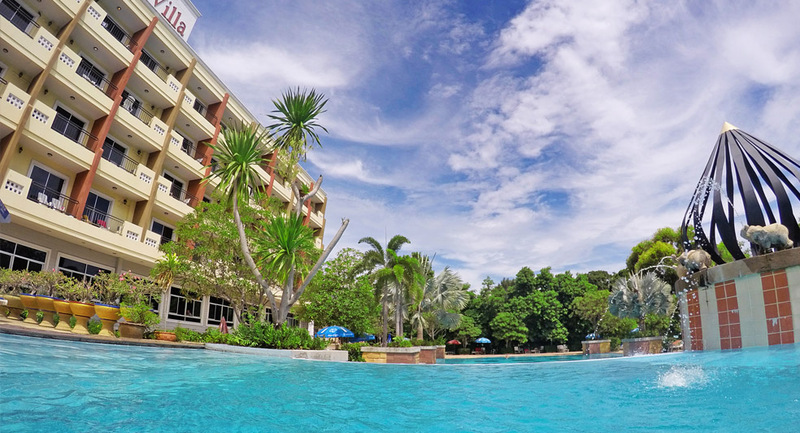 Feel relaxed and comfort in the warm and serene place, Lek Villa Hotel is located on Pattaya-Naklua Road, is one of the most exquisite locations in Pattaya. 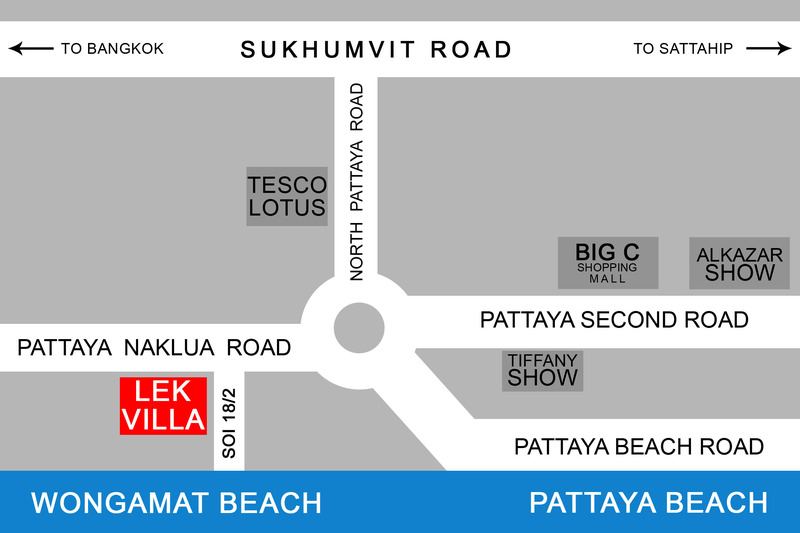 It's easy access to Public Transportation, we are only 5-minute walk to the Wongamat Beach of Pattaya, 7/11 shop and 10 minute drive to the Lotus Supercenter. The Hotel offers the different categories of high standard accommodation to suit your requirement. Our Hotel is perfect for holidays with friends and families or for romantic honeymoons. 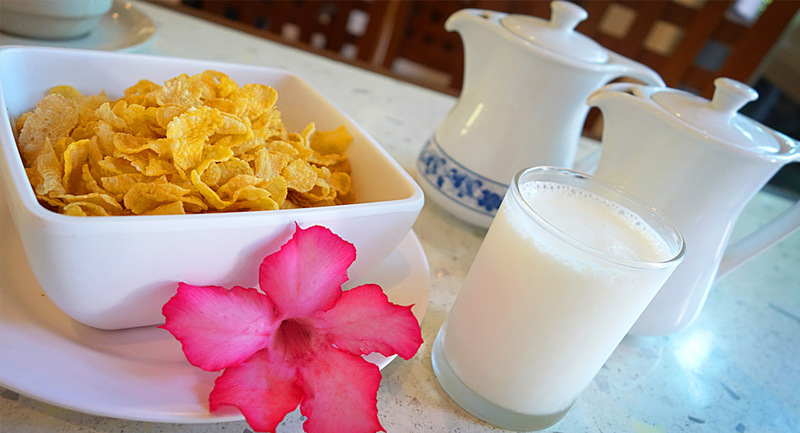 Guests can enjoy Thai and European cuisines at the restaurant for breakfast and lunch. Room service can be arranged upon request. 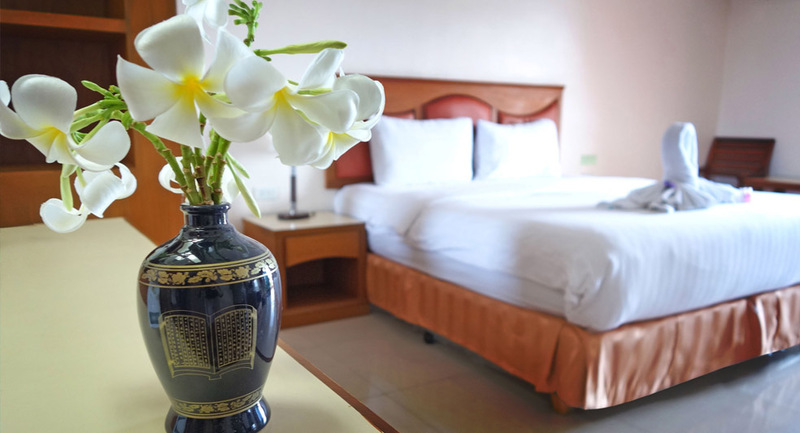 Complete with modern hospitality with an elegant touch of exotic Thai Culture, Lek Villa Hotel Pattaya offers comfortable accommodation, fully furnished: standard, superior, deluxe, supreme and suite rooms. 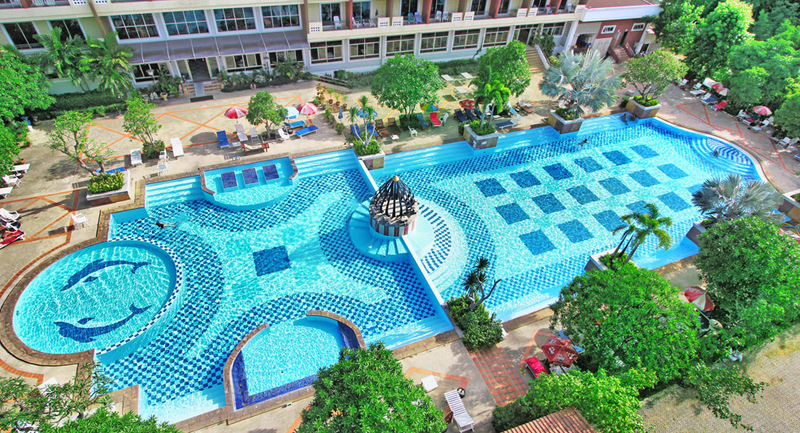 We have a large luxurious swimming pool for you to use and separate Children's pool for kids. Either take a dip in cool blue waters, or use it as part of your fitness program. 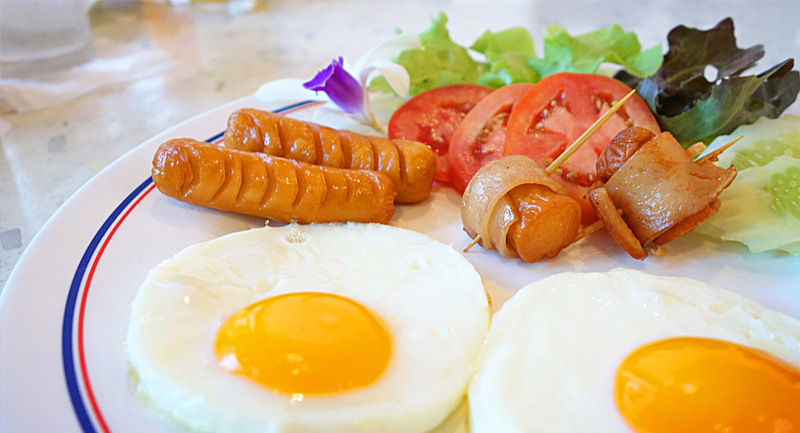 Mornings are sweeter with our thai and international breakfast buffet - especially when you can enjoy breakfast for only 150 baht/person! You can book with us right now. Provide your details and submit here. We will get back to you with your confirmation as soon as possible. Thank you for choosing Lek Villa. 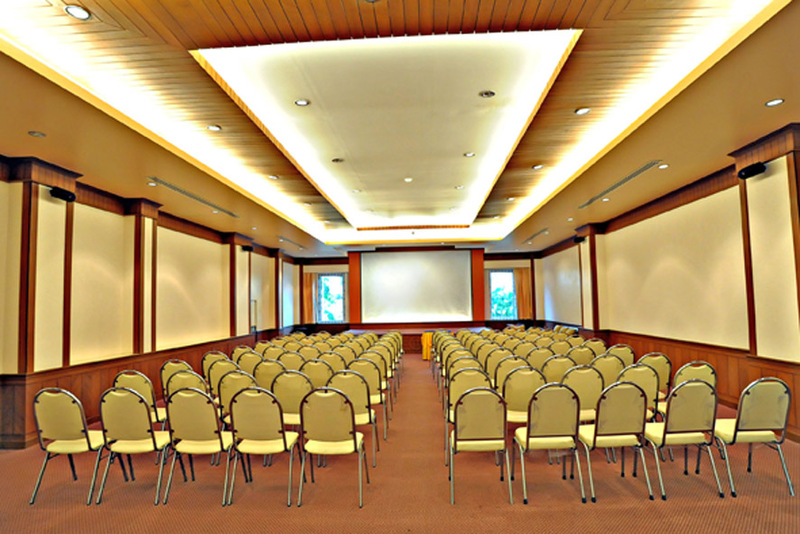 Lek Villa provides perfect venue for your events, meetings, seminars, weddings & parties. 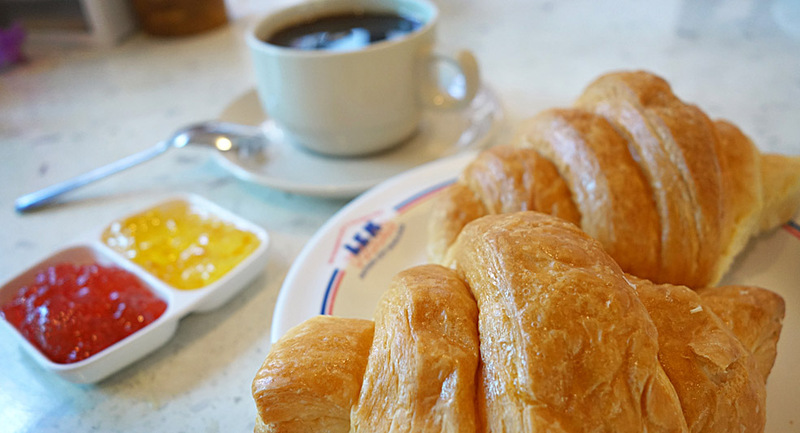 An on-site catering services, coffee break, breakfast, lunch and dinner. What to do in Pattaya? From modern attractions to historic landmarks, Pattaya is a place that's filled with fantastic things for visitors to see and do. It is easy to find our hotel location. Click here to see us on the map and find our exact location. Direction and instructions how to travel to us via public or private transport.